Yo! What's up coolest dudes and dudette! 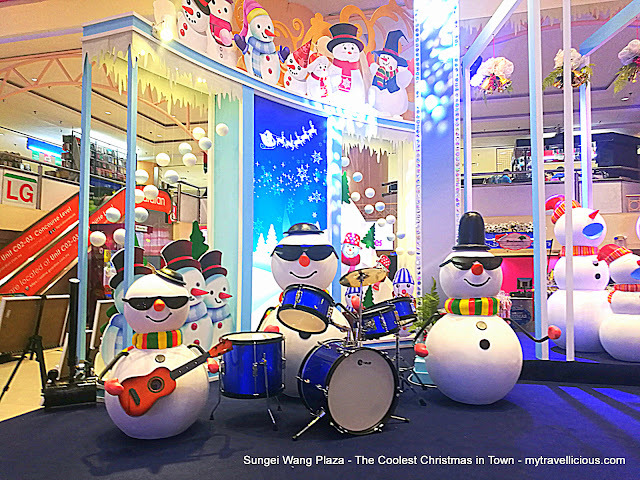 Sungei Wang Plaza is proud to bring you a coolest and funky Christmas from now till 26 December 2016. 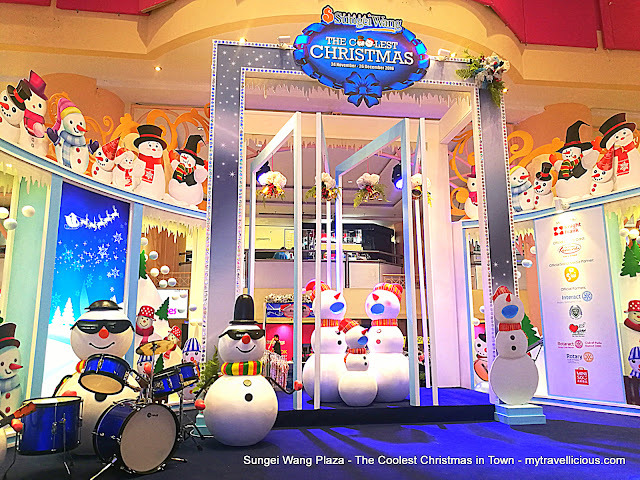 This year, Sungei Wang Plaza with its Christmas theme "The Coolest Christmas", has a long line of cool and funky activities, performances and some pure simple fun set up to bring the Christmas and year end cheer right in the heart of Bukit Bintang. Launch of The Coolest Christmas with Balloon Drop by Ms Yuen May Chee, Complex Manager of Sungei Wang Plaza, Dato Muslim Ayob, Past President of Rotary Club of Pudu and Mr Joseph Teo, Head of Marketing Communications, Sungei Wang Plaza. 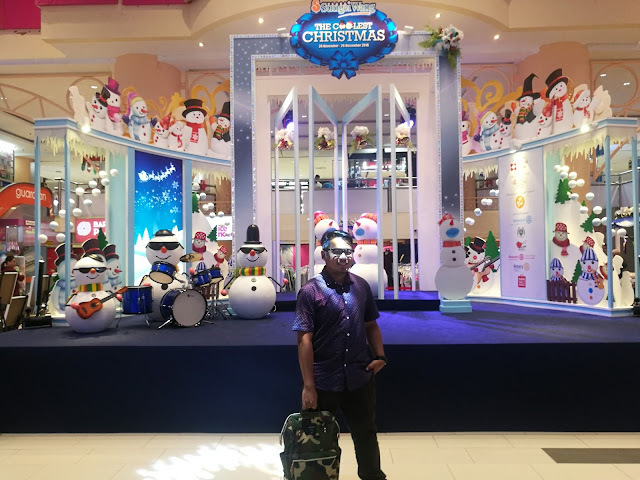 Wanting to do something different than the typical Christmas traditions, shoppers can experience a Christmas with more attitude and cool here in Sungei Wang Plaza. The entire mall is decorated with hundreds of snowmen in different characters and sizes. 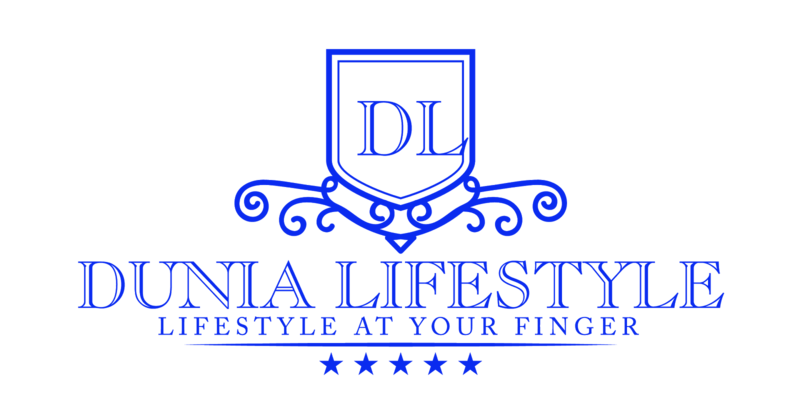 All snowmen will be wearing their coolest outfits bring the funk during the festive seasons. Group photo session with partners. From Left: Ms Yuen May Chee, Dato Muslim Ayob, Mr Terry Ng, Mr Will Sii, Mr Adrian Chong, Mr Joseph Teo and Ms Yanekki. Mr Wii Sii (right) from PostCare, Malaysia First Postcard Station presented Sungei Wang Plaza Limited Edition 2017 Desktop Calendar mock-up to Ms Yuen May Chee, Complex Manager of Sungei Wang Plaza. The calendar is a joint collaboration between Sungei Wang Plaza and PostCare. In the Atrium, a 20 feet tall Christmas tree with shimmering lights is set up on top of the Christmas booths greeting shoppers of Sungei Wang Plaza. The centre stage is bedecked with a splendid snowy arch together with funky snowmen playing band. Coolest Christmas Market Hall with a wondrous array of Christmas goodies ranging from ornaments, fragrances, cookies, toys, accessories and many more. Along the Sungei Wang Walk, shoppers can soak in the Christmas atmosphere with the lite snowflakes, snowballs and shimmering fairy lights dangling from the ceiling all along the walk. Experience it best at night when it is all lighted up. 20 feet tall Christmas tree with shimmering lights is set up on top of the Christmas booths greeting the shoppers of Sungei Wang Plaza.